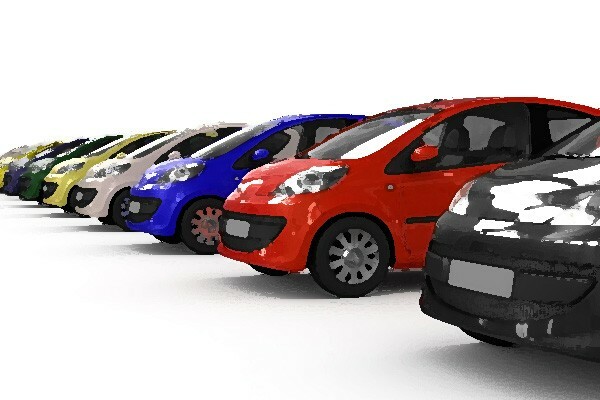 Your fleet probably includes a variety of vehicles of different sizes and they are therefore probably all best suited to slightly different tasks. Make sure you use the more appropriate vehicle for each and every job. It’s essential that you know the location of your vehicles at all times for effective fleet management, and this means installing a GPS tracking system. Fleet management> depends on accurate and organized data so make sure that the information you receive from the GPS tracking system is centralized and analyzed so that it provides a real use. As we all know being as green as possible is a good idea for the sake of the environment but by reducing your fuel emissions and energy waste you will also find that you reduce your expenditures. Fleet management can help you save on fuel by cutting idling times, reducing speeding, and reducing harsh braking. When it comes to fleet management there are various regulations and compliance that need to be adhered to at all times. Effective data keeping on the part of both the driver and those analyzing, should help to ensure that all regulations are being respected.